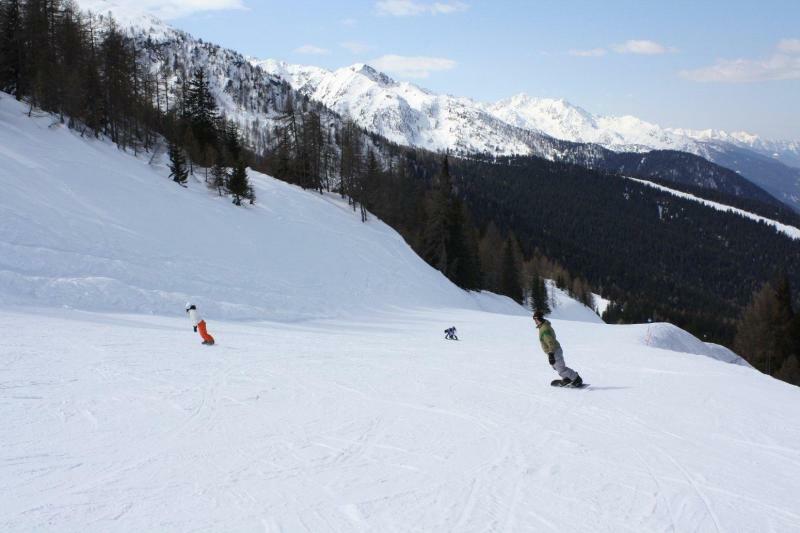 The resort offers 50km of wide and for the most part fairly easy, slopes (9 blue, 8 red, 3 black) from 1160-2310m. 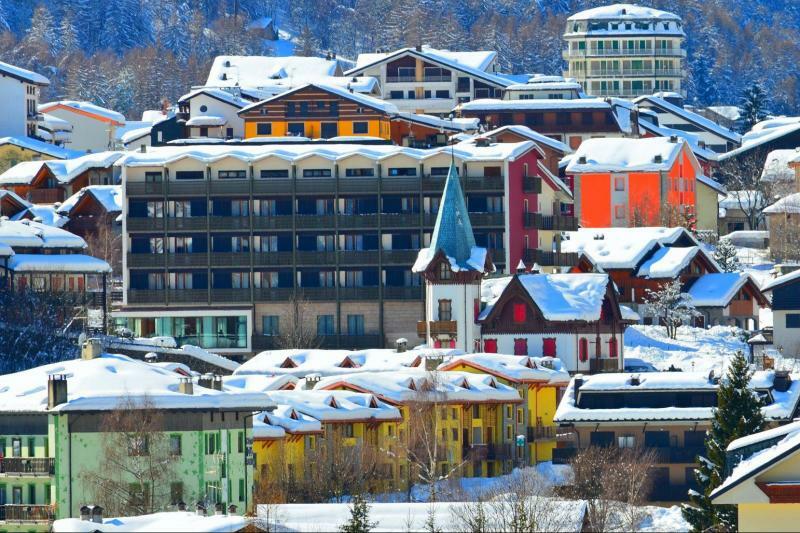 This makes it a great resort for beginners/lower intermediates and families, there are lots of good learner slopes and the resort does wonders for building confidence on the piste. 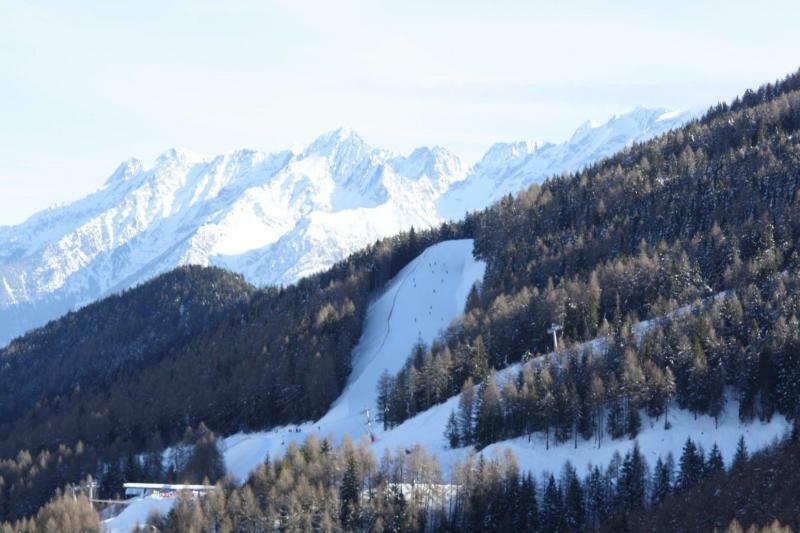 More advanced skiers will struggle to find anything particularly challenging as even the black runs are not especially steep. 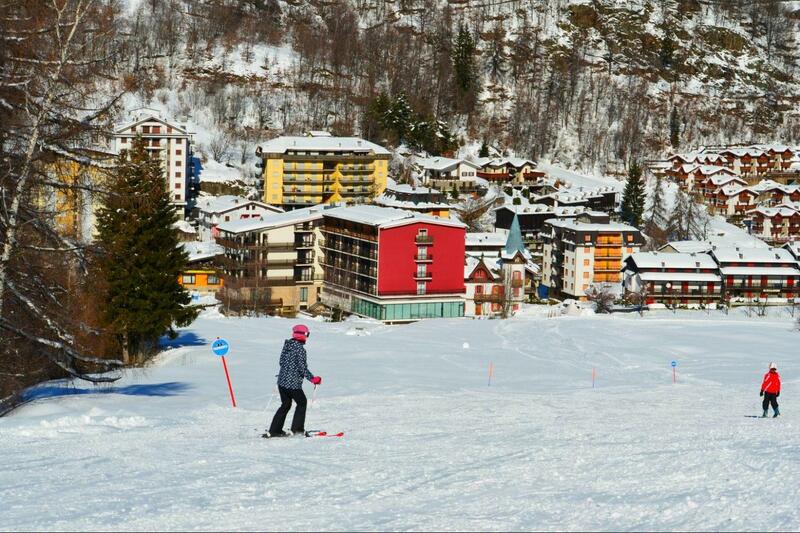 Snowboarders and freestyle skiers will enjoy the snowpark. 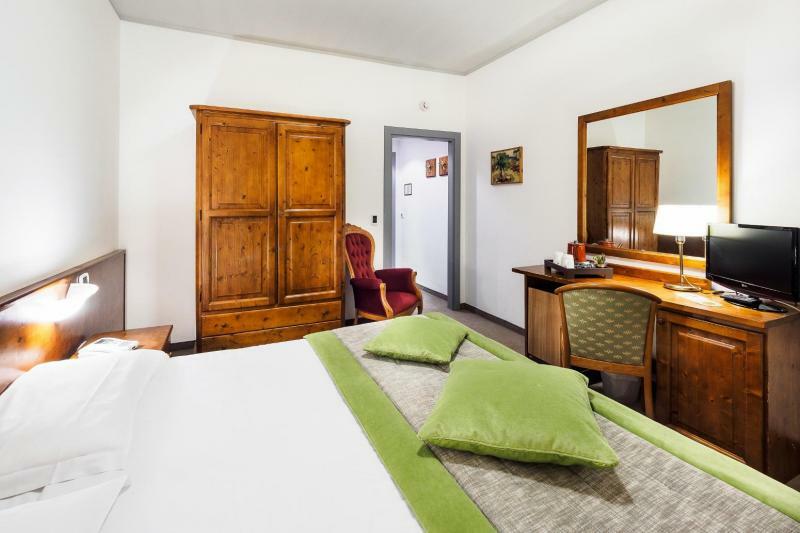 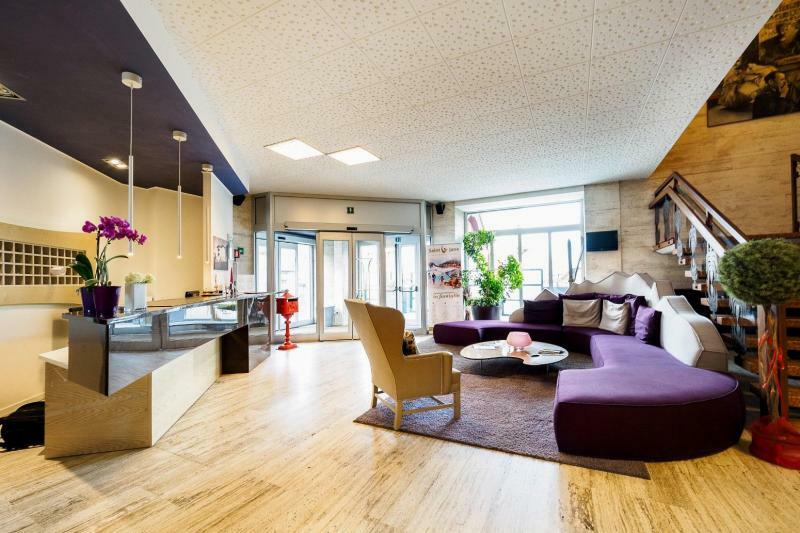 Just 100m from the Baradello ski lift, this recently refurbished, comfortable hotel is located in a quiet, yet convenient position 200m from the centre of the resort. 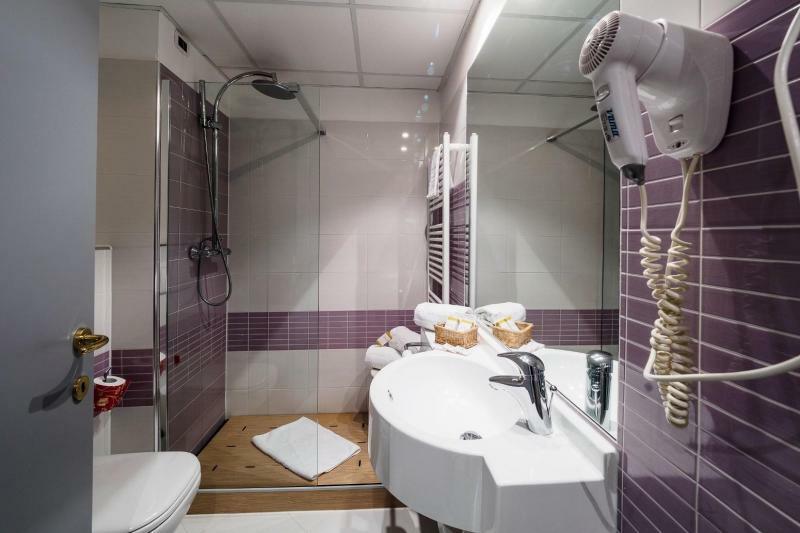 The rooms offer newly refurbished bathrooms, balcony, safe, hairdryer, LCD TV and free WiFi access. 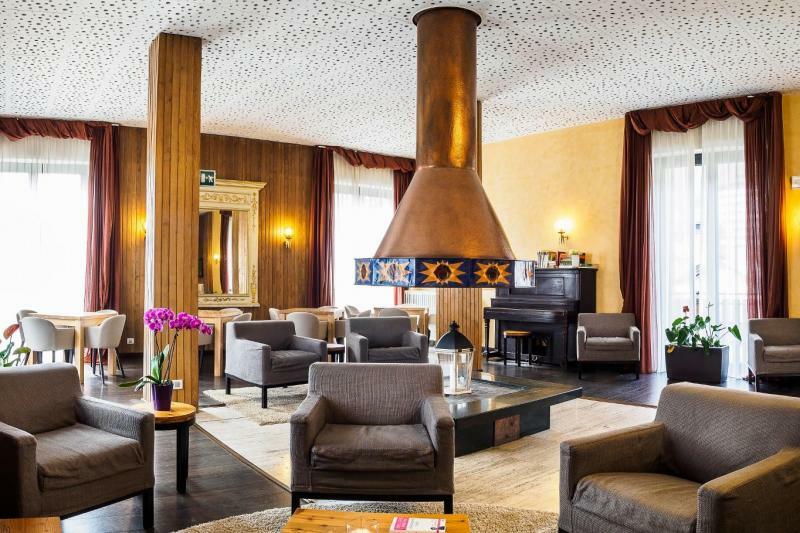 The restaurant offers local and national dishes as well as great views of the slopes. 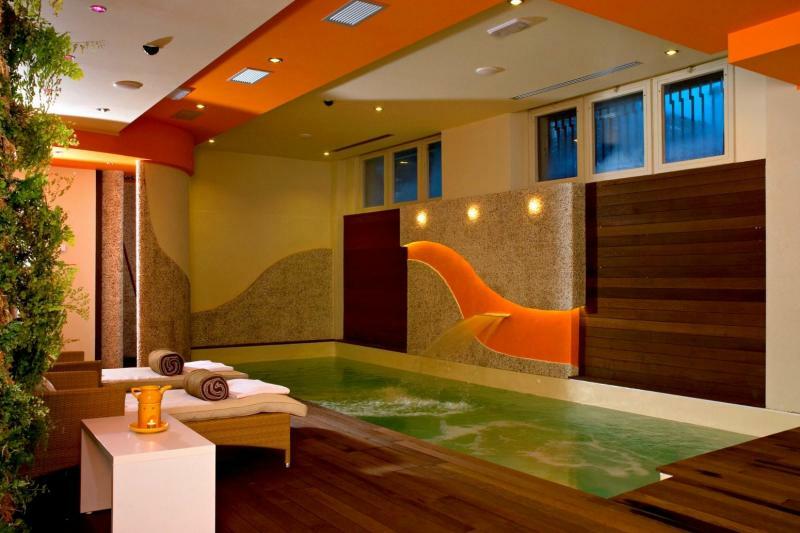 The hotel spa offers a sauna, steam room, sensory showers and a jacuzzi pool – Activity Breaks guests have an entry discount – and massages and beauty treatments are available on request, to be paid separately. 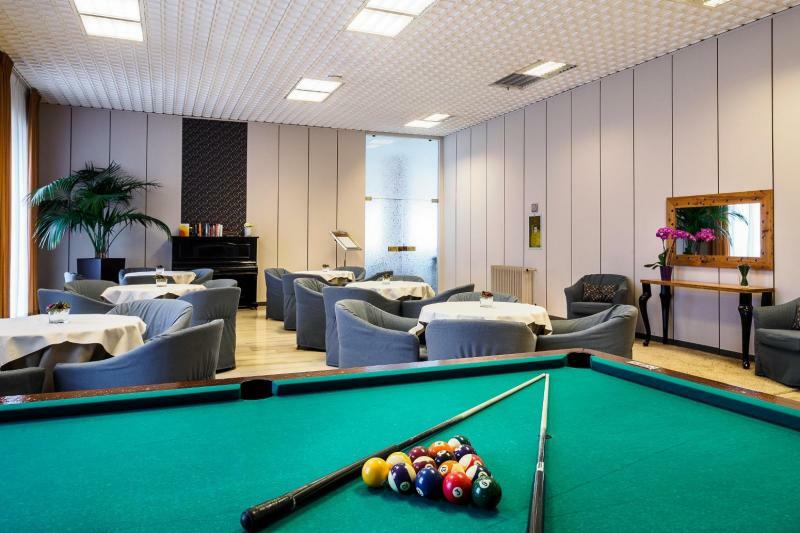 Lastly the hotel also offers a gym and a billiards table and games room to keep younger guests entertained.